Michael Jon Gallery is a local gallery you can find in Wichita. We exhibit here different art forms that our customers will truly enjoy whether you have an inclination to arts or not. 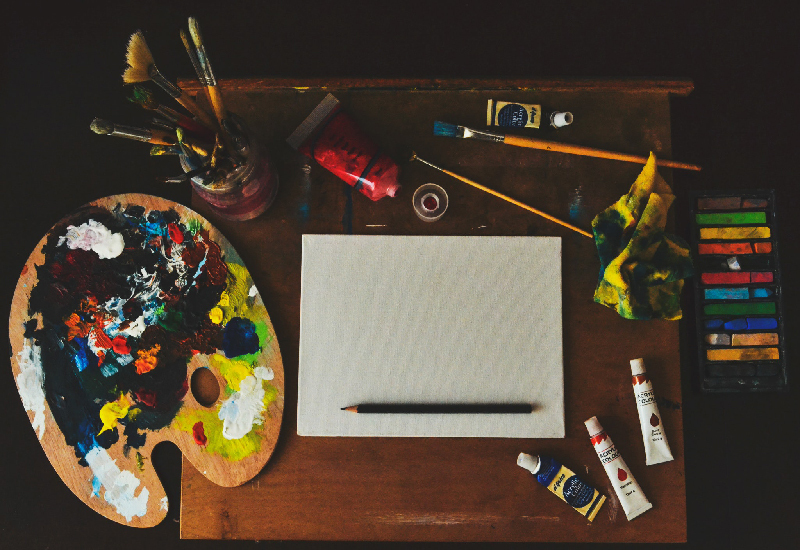 What more is that, we also welcome artists to exhibit their artwork with us. 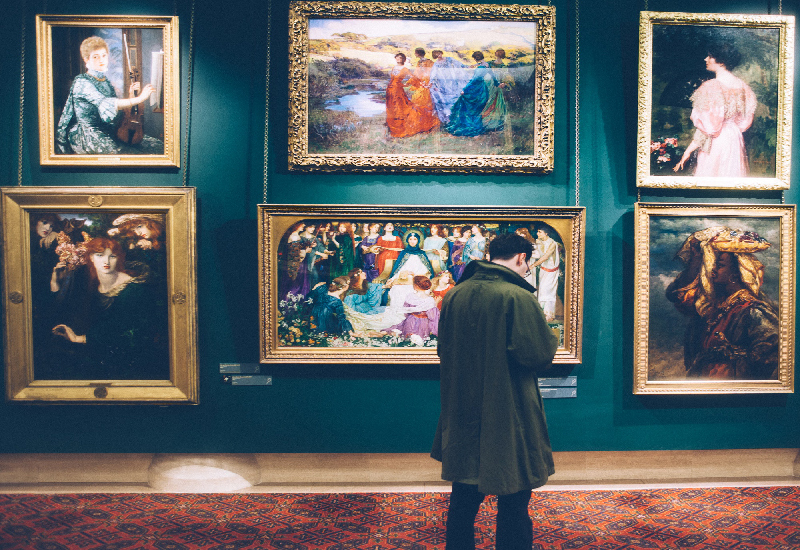 We know first hand how art galleries are not anymore very accessible at present especially to startups. The expensive prices are really a hindrance so we want to banish this by making sure that our rates will be affordable for everyone. 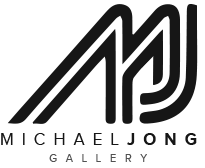 Michael Jon Gallery was established by Rene Jon. He named it as a tribute to his brother who has the love and the passion for anything art related. 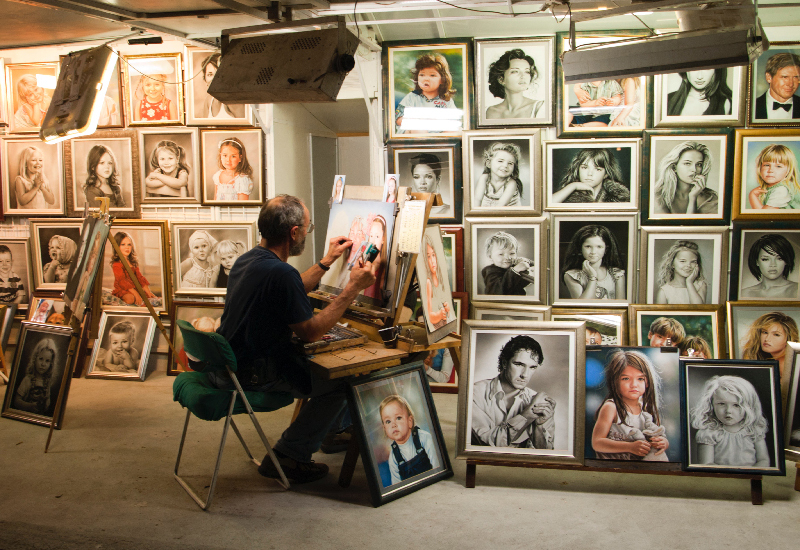 He is very hands-on to it allowing artists to sell their pieces using the gallery. He wants to help especially start-up artists because he believes that they lack the resources to catapult themselves to success. As a result, he always encourages these people to work on the best of their ability. Because of this, Michael Jon Gallery already managed to help many artists already in their own respective careers and it is still doing so. What you should be in the lookout for Michael Jon Gallery? We celebrate here a variety of events that that will truly make you feel happy especially since they involve children. We believe in nurturing the children while they are young and cultivating the skills that they have so they can better perform in the future. This is the reason why we initiated having kiddie workshops here in the first place. Make sure to sign up to our newsletter so that you will not miss out on the latest happenings we have in our gallery. We’d love to have you around. 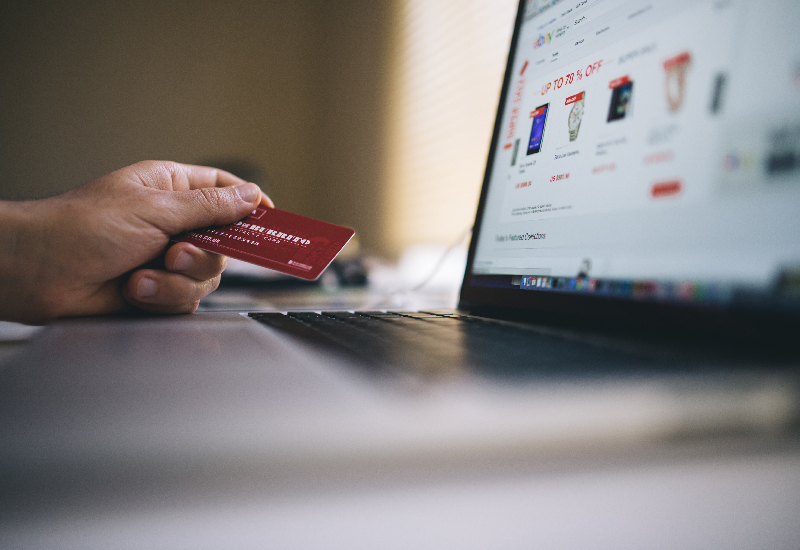 For more information, check out how to contact us at our Contact Us page.